The age of social sites has catapulted PR into a brave new world of self-promotion and marketing to millions without the need of a middleman agency. Thanks to Twitter, you no longer necessarily have to do anything to promote your brand on a massive scale. 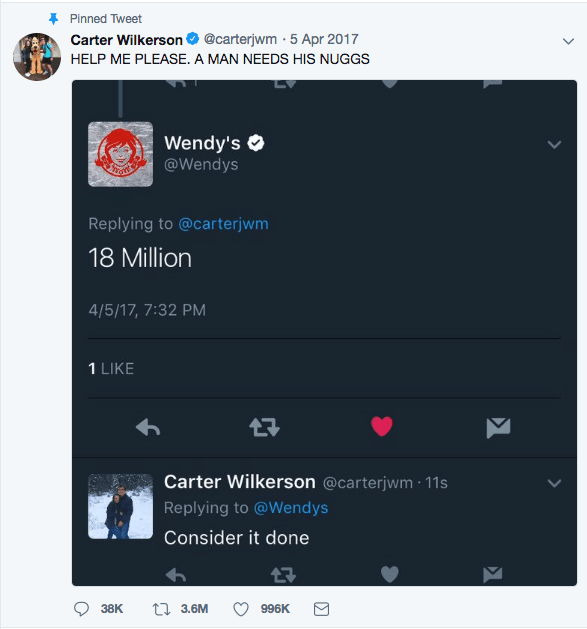 When Carter Wilkerson asked the US restaurant Wendy’s Twitter account for a year’s supply of chicken nuggets, the resulting challenge went viral – leading to an unprecedented 3.6 million ‘retweets’, and counting. 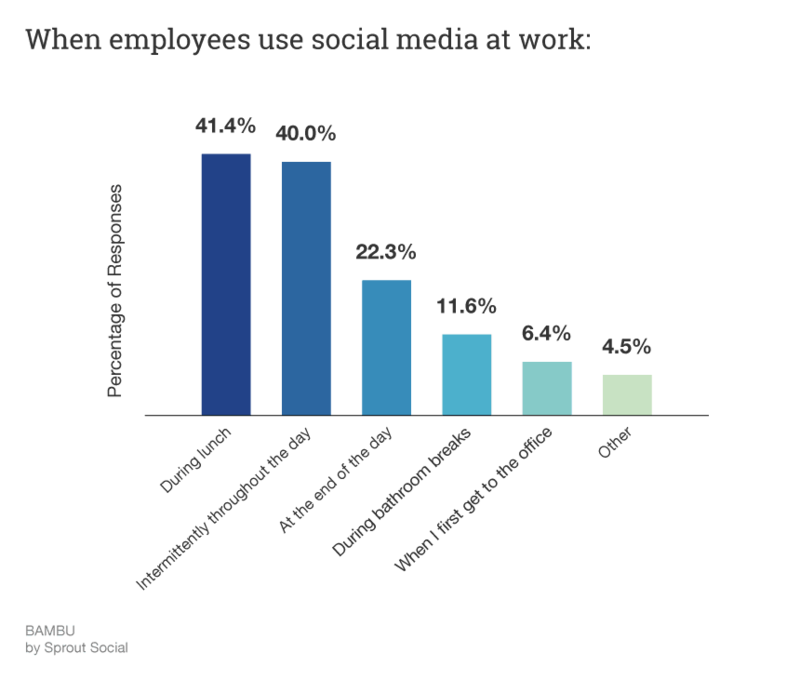 Social media is undoubtedly a force for good as far as marketing is concerned, but this isn’t to say that it has severe implications for workplace productivity. When you market your brand through a social media campaign, it’s often effective because the likes of Facebook, Twitter and Instagram are platforms to get yourself noticed on a huge scale. The implication here is that if users are interacting with your social marketing at all hours, it means they’re logged on to the network at all hours – and your in-house workforce isn’t necessarily exempt. According to workplace analysts Insight, UK employees spend over two hours each day procrastinating, and 3.5 hours per week on social media platforms - equating to a total of over £8,000 lost each year per employee, based on a median office wage. While some workers argue that social sites breaks actually enable them to stay focused and work continually for longer, it pays to have a system in place to help curb the abuse of irrelevant browsing. There’re tools, like Mitrefinch and Tanda, dedicated to plugging the productivity void that's opened by excessive browsing and social surfing, with technology that's able to spot serial offenders and ensure that staff aren't distracted by a colleague's poor conduct. Employees are successfully deterred in offices that limit the use of personal cell phones and other smart technology. Supervisors have the power to access a worker's browsing patterns online. This can act as a necessary means of supporting any disciplinary action over poor performance or underlining concerns about repeated distractions at their desk. It's the prevention of these extremes that force the necessity of taking action when workforce monitoring systems show excessive time spent on social media-based URLs. By utilising the statistics available through monitoring the time your workforce spends on social sites, you can create strong policies that understand the trends of where employees are most distracted and ask workers to read and comply with the documents. Some businesses are so intent on curbing the use of social media platforms in the office that they utilise their servers to block any internal traffic from landing onto pages like Facebook and Twitter. While this is relatively easy to implement, it's a double-edged action. As the power of social media marketing campaigns gain more and more weight, and businesses look more to creating viral content as a means of placing themselves under the noses of as many prospective customers as possible, it seems like the social side of the web is too valuable a tool to block out for a workforce that may be in a position to offer valuable insight and strategy advice in reaching more users. Whatever your industry, it's fair to say that social sites exist as a force for both good and bad - and should be viewed as a problem only when used in excess by a single or collection of employees. Thankfully, as technology develops to connect the world, so too does the framework to monitor workplace productivity, and with some of the best workforce management software, you'll be perfectly positioned to have that all-important discussion with individuals long before a habit manifests and other workers cotton on and follow suit - leaving you more time to crack the perfect viral marketing campaign. Dmytro is a CEO at Solvid and Founder of Pridicto - a web analytics startup that enables users to forecast web traffic, monitor all important metrics in one place and set visual traffic aims. His work has been mentioned by various inbound marketing influencers like Rand Fishkin, Syed Balkhi and Brian Dean. Dmytro's work has been also featured in numerous publications, including Entrepreneur, Huff Post, The Next Web, Kissmetrics, GoDaddy, Business.com and B2C.